How is his ear condition now? Once the infection is controlled, you should use cleansing solution to clean ears regular to prevent infection to come back for chronic problem. The function of Synotic is reducing the swollen of ear canal. You can stop to use it once the ear canal back to normal(better recheck by a doctor first). Once the ear infection is controlled, you can use Epi-otic to clean/rinse ear once or twice a week to prevent infection to come back. 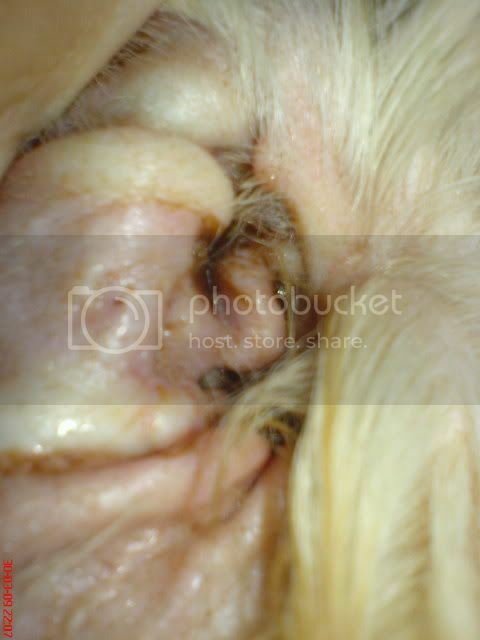 doggydc 寫: The function of Synotic is reducing the swollen of ear canal.